The cheapest tyres in Cheltenham by ABC Services- we won't be beaten on price! The cheapest prices on tyres for cars and vans in Cheltenham by ABC Services. We won't be beaten on price- please give us a ring now on 01242 525555 for a quote. Best prices for budget tyres in Cheltenham- contact us today for a free quote or to book your tyre fitting time on 525555! Here at ABC Services our extensive range of products includes a selection of cheaper, budget tyres. These tyres retain all the features you would expect from a quality tyre – including enhanced road safety and vehicle performance – but at a fraction of the price. We'll find the perfect tyre to meet your budget and performance needs. 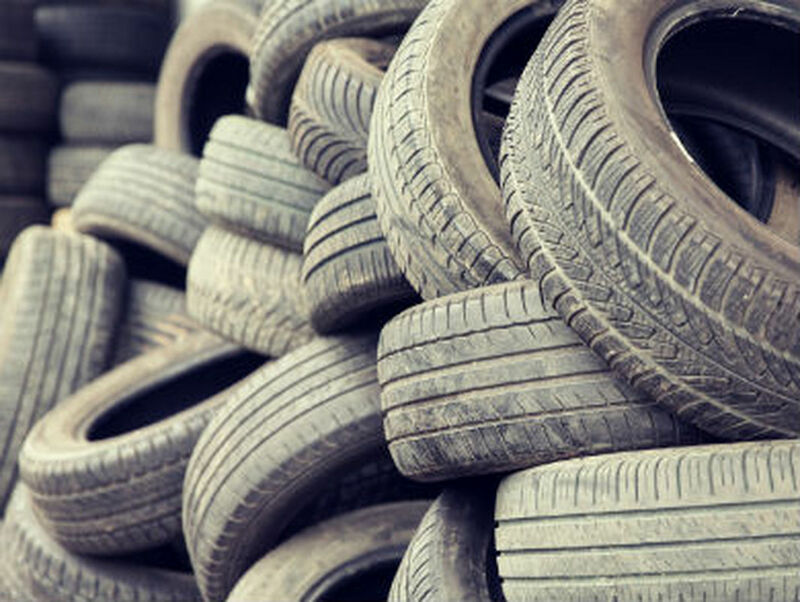 As specialist tyre fitting suppliers, we have a huge range available including: Car Tyres, Branded Tyres, Budget Tyres,High Performance Tyres, 4×4 Tyres, Winter Tyres and Motorcycle Tyres. We also specialise in a host of other vehicle maintenance work, including competitively priced servicing and MOTs. ABC Services are an independent garage specialists located here in the Cheltenham area. We offer expert advice and servicing from fully qualified ATA accredited technicians to ensure your vehicle is in good hands. We specialise in all aspects of car and van repairs, servicing and diagnostics, with full access to dealer information and equipment. Please use our online tyre booking system to book your tyre fitting service or call us now for a quote on 01242 525555.